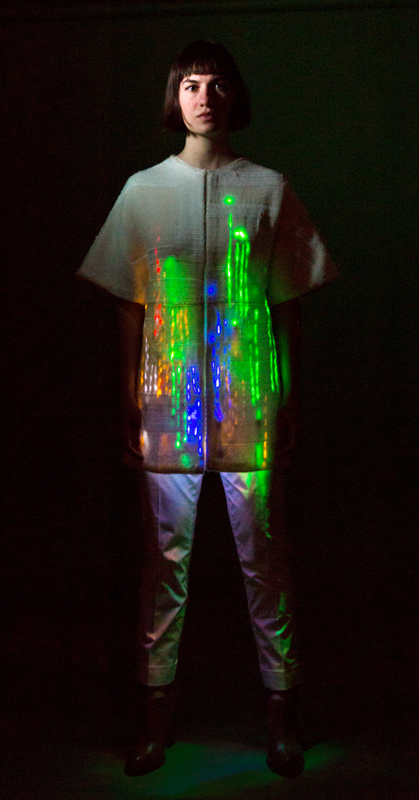 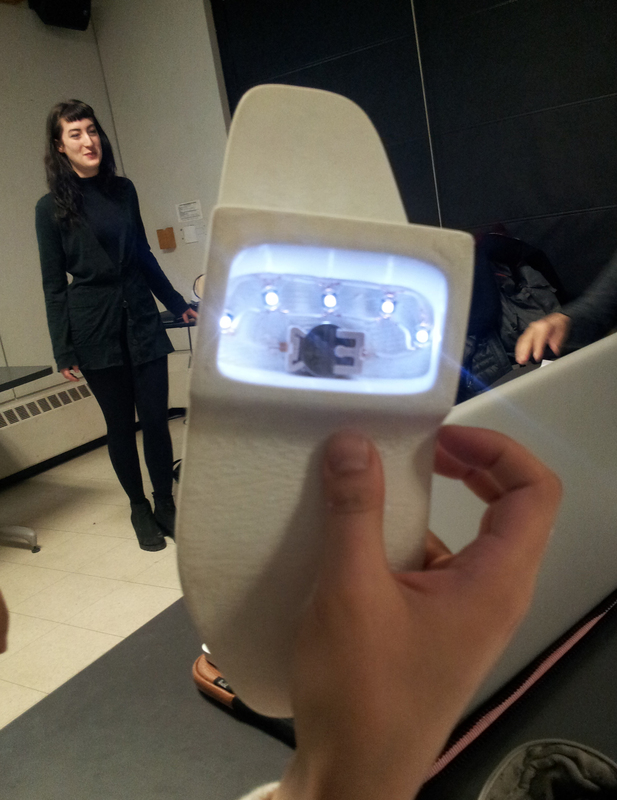 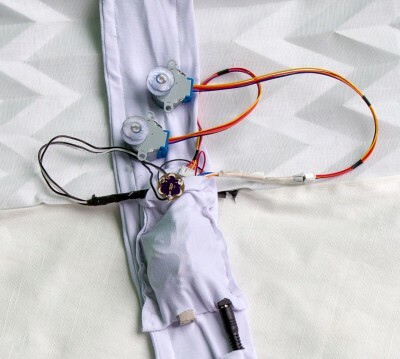 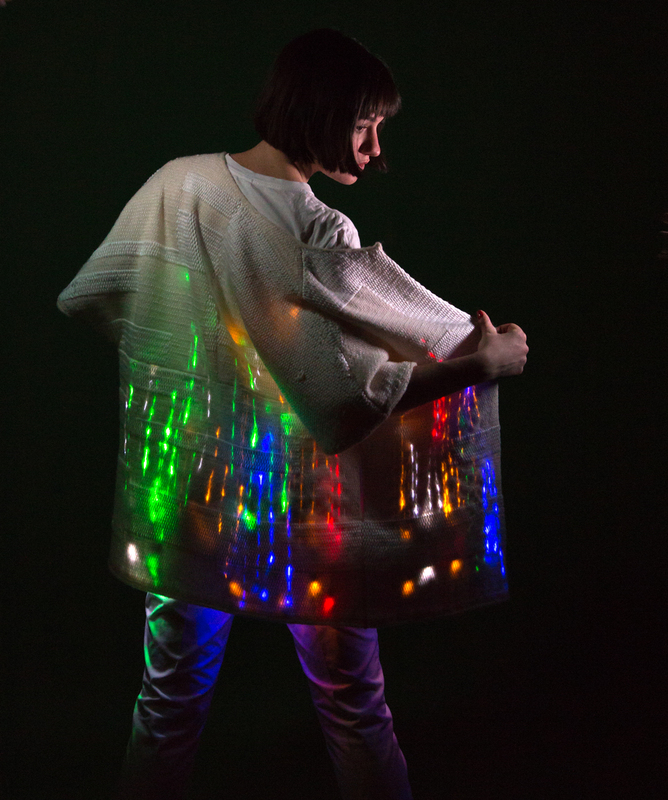 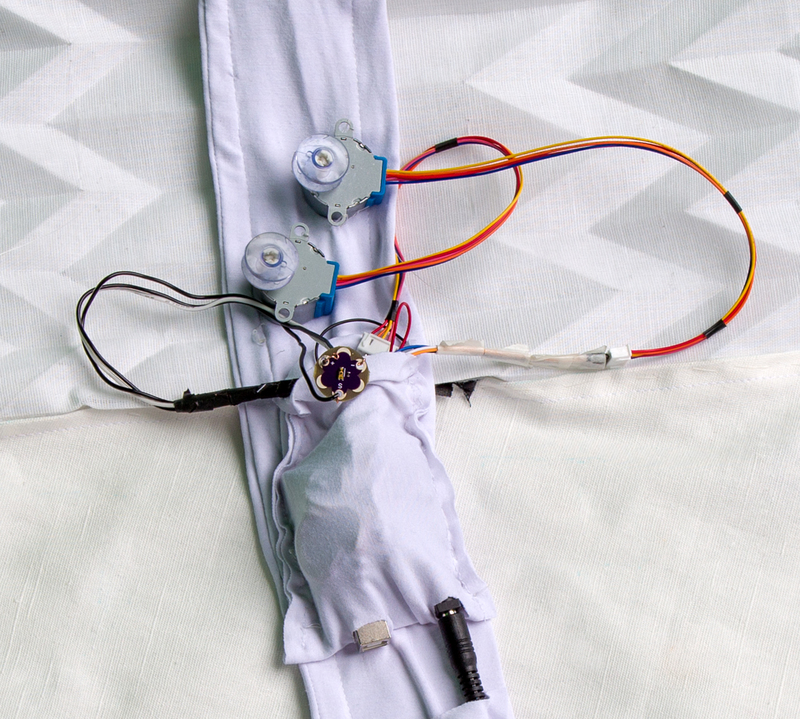 Students research how fashion meets technology for the 21st century – from DIY to haute couture. 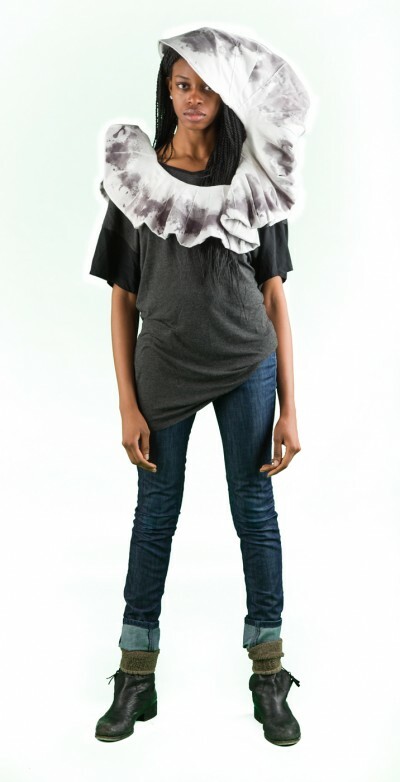 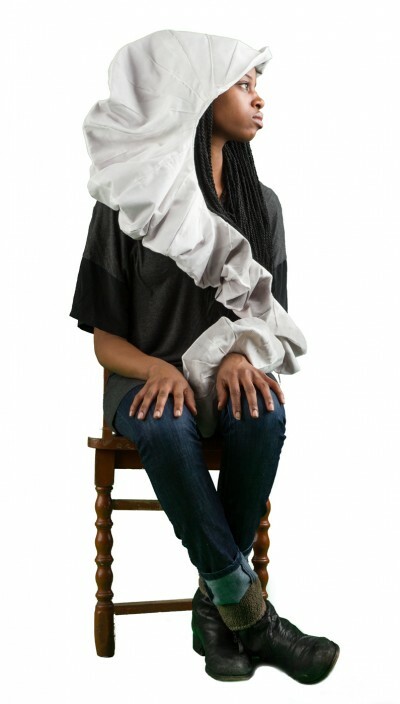 Students are challenged to explore the intersection of fashion, art and technology while using the body as a vehicle. 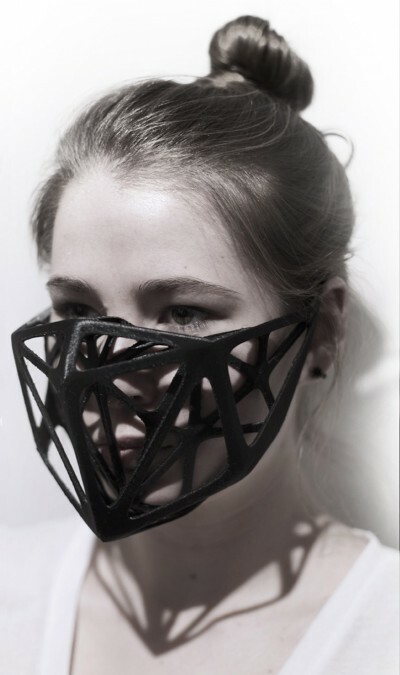 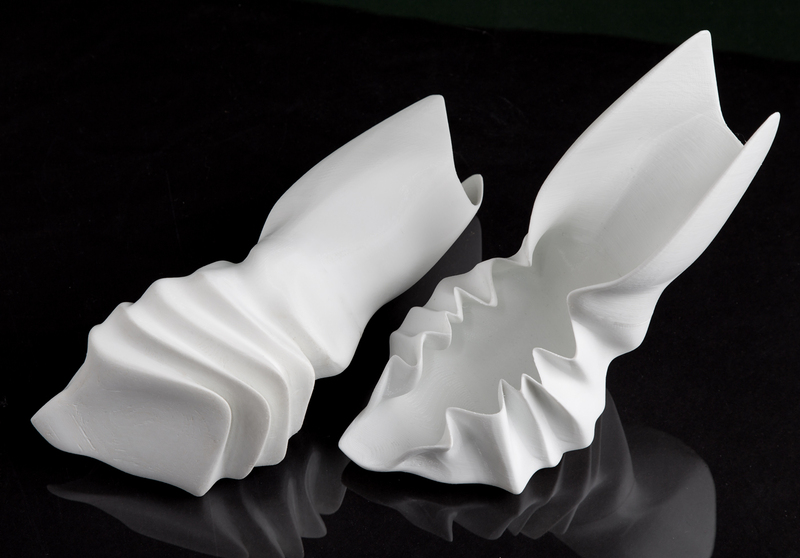 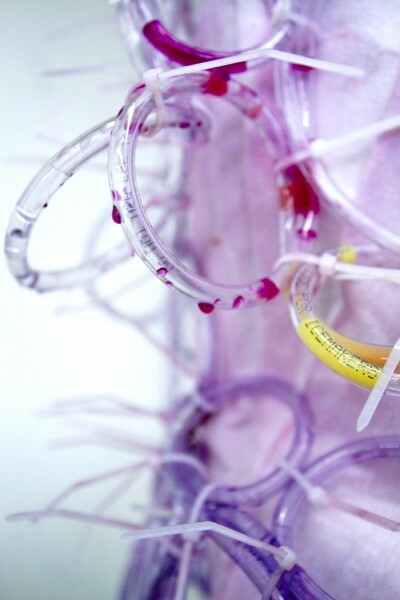 This interdisciplinary course encourages new ways of thinking about body adornment via innovative design, additive manufacturing, experimentation with materials (hard and soft), and embracing technology. 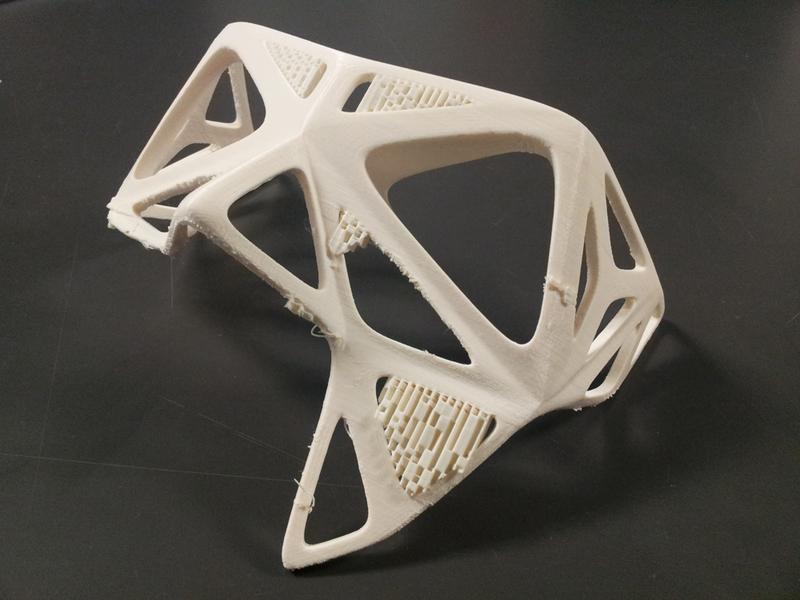 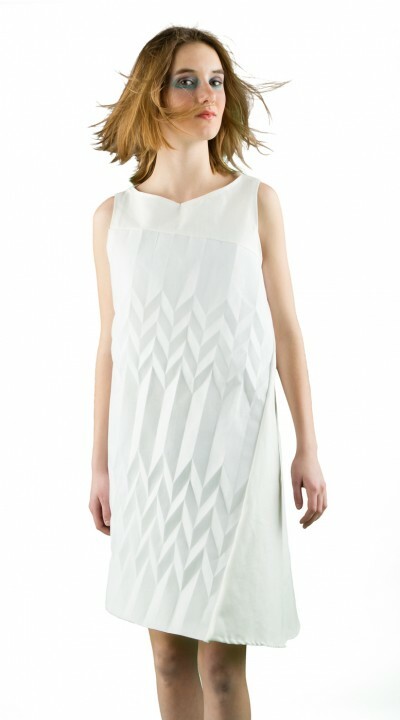 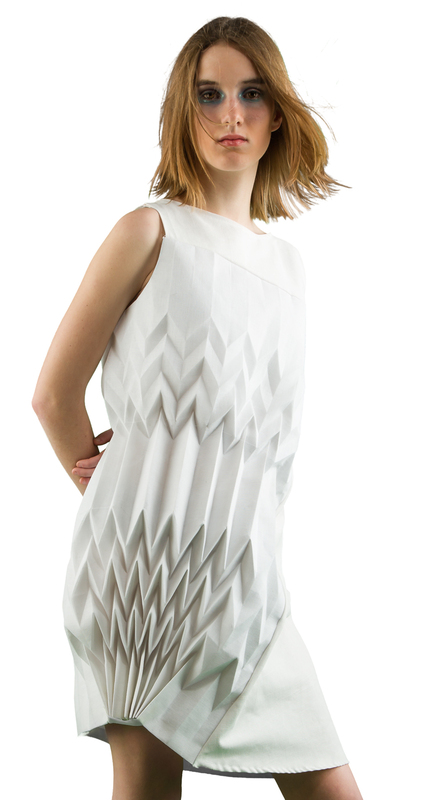 Through a series of immersive workshops and assignments, students develop a working knowledge of traditional flat pattern making techniques combined with techniques and technologies of the future, such as 3D printing, microelectronics, smart fabrics, and thermochromic inks.